When you look in the mirror, are you bothered by the droopiness or tired look of your eyes? Eyelid surgery, also known as blepharoplasty, is a cosmetic surgery that can permanently enhance the look of your eyelids. 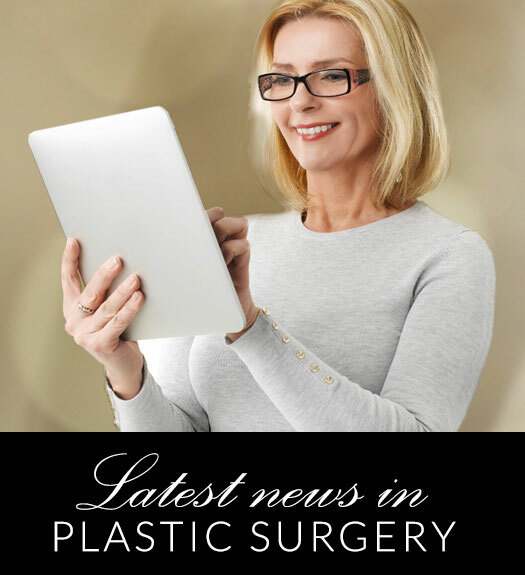 First, it is important to consult with a board-certified, experienced plastic surgeon like Dr. Gene Sloan, who will be able to listen to your concerns and make the appropriate recommendation. Some of the signs that eyelid surgery is right for you include droopiness of the lower eyelids to the point where white below the iris is showing, bags under the eyes, as well as wrinkles and excess skin around either the upper or lower eyelids. If you would like to discuss your concerns about your eyelids in greater detail, please contact us at our office in Little Rock.